Unwind with our Premium cannabis Smokes, filled with flower harvested fresh from the fields. 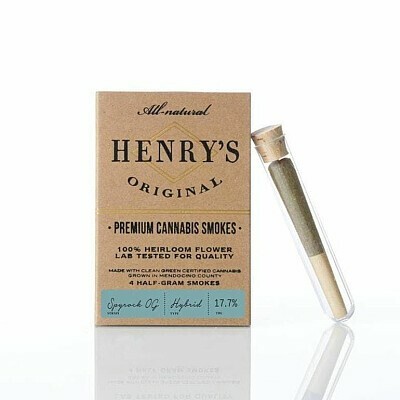 Each pack is filled with 4 half-gram smokes packed with heirloom cannabis grown with the utmost care by expert cultivators. We grind our flower in a custom grinder to ensure the finest consistency for a smooth, slow-burning smoke.